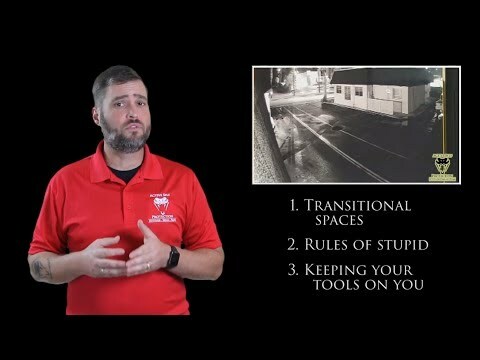 The following video is brought to you courtesy of the Active Self Protection YouTube Channel. Click the video below to watch it now. Please thank Newbold Targets for bringing us today’s video on little caesars employee fights back! Check them out at http://www.newboldtargets.com/ ; their FB page https://www.facebook.com/newboldtargets/ has good information too. I use their targets in my classes and training and they’re a great alternative to steel! If you value what we do at ASP, would you consider becoming an ASP Patron Member to support the work it takes to make the narrated videos like little caesars employee fights back? https://get-asp.com/patron or https://get-asp.com/patron-annual gives the details and benefits. How The Political Blame Game Worked In 2013 Shutdown Versus Now.